Many people might roll their eyes at the thought of a couples costume for Halloween, but that's only because they haven't seen costumes as cool as these. It's time for Halloween party pairs to step up their costume games and take their cues from these 25 couples. They've all have ditched the typical couple costume fare and used their combined creative energies to come up with something great. Grab your significant other and show them the list below. #23 gets it exactly right. #1. Paula Deen and her favorite ingredient. #2. A spooky skeleton couple. #3. Wilson and his Castaway. #4. Toni & Candace from "Portlandia." #5. 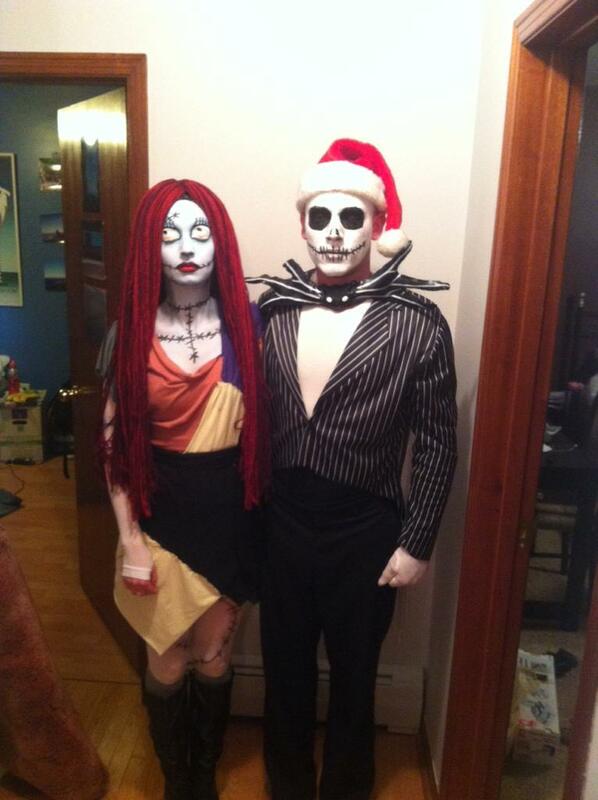 Jack Skelington and his Corpse Bride.